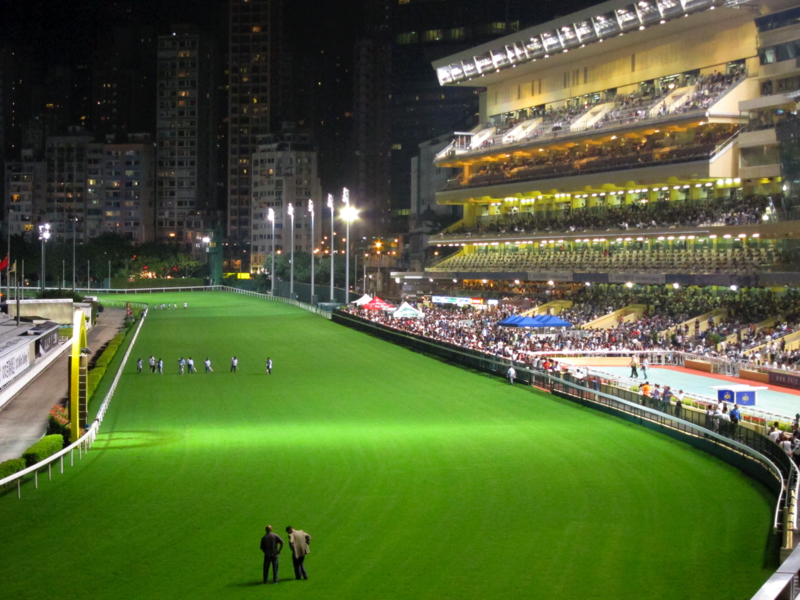 Join us at the world famous Happy Valley Horse Races every Wednesday night during the season, to see two of the cities most famous pastimes come together! Gambling and Partying! Wednesday is also the University student / Ladies night of the week in Wan Chai nightlife district.